Home beauty creative dailythings entertainment fact family fun Girls Guys Health & Wellness Health and Wellness horoscope Interesting knowledge news recent relationship slider technology Fact: Your Eyes Says A Lot About Your Biology! Fact: Your Eyes Says A Lot About Your Biology! The eyes are the best inlets to understanding how a person is. Love, avarice and hate; these all can be seen in the eyes of a person. However, not many of you may be aware that besides being windows to the world, eyes also reveal few vital facts about your biology. 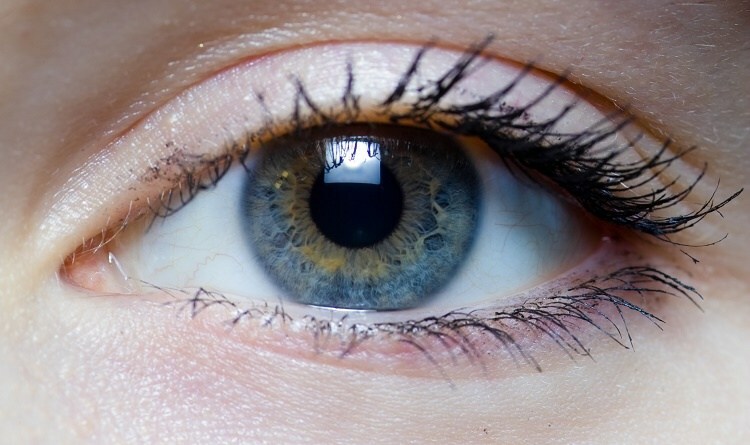 Read up these very curious facts about eyes and what they reveal about biology. Those blue-eyed ladies and men out there might just be related. 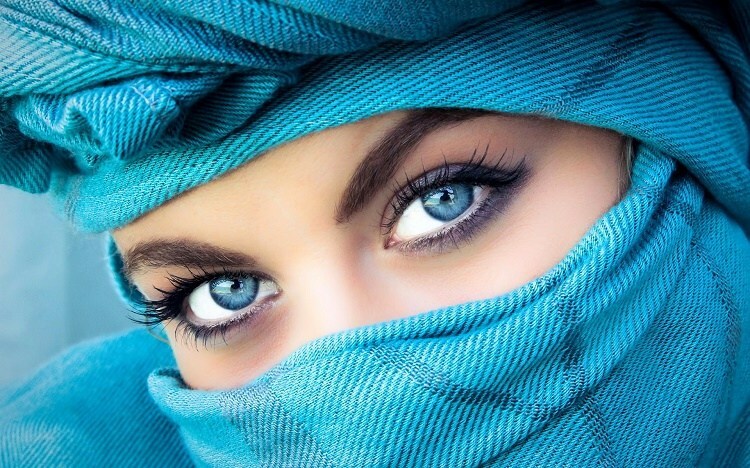 Yes, it is believed that individuals with blue eyes have a common ancestor. This common ancestor might have resided in the region around the Baltic Sea about 6,000 to 10,000 years ago. Blue eyes are a result of genetic mutation on our OCA2 gene. 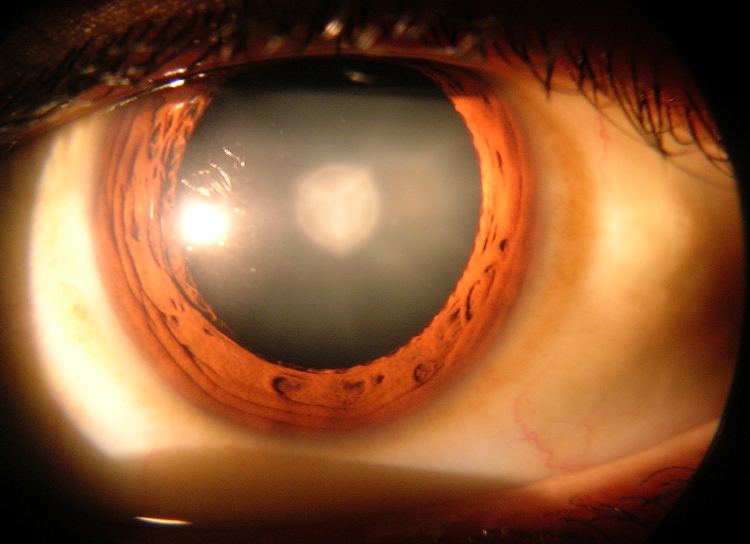 This genetic mutation slashes down the production of melanin in the iris. The two genders see things differently from each other. According to research conducted by Israel Abramov and the team at CUNY’s Brooklyn and Hunter Colleges, men’s eyes are more sensitive on terms of detail viewing and motional views. The eyes in women help them see colors more precisely and grasp the nuances. Macular degeneration refers to the condition of damage to the central vision. It could come in either a dry or a wet form. Latest studies reveal that this degenerative disease could be afflicting individuals of specific eye colors more than others. 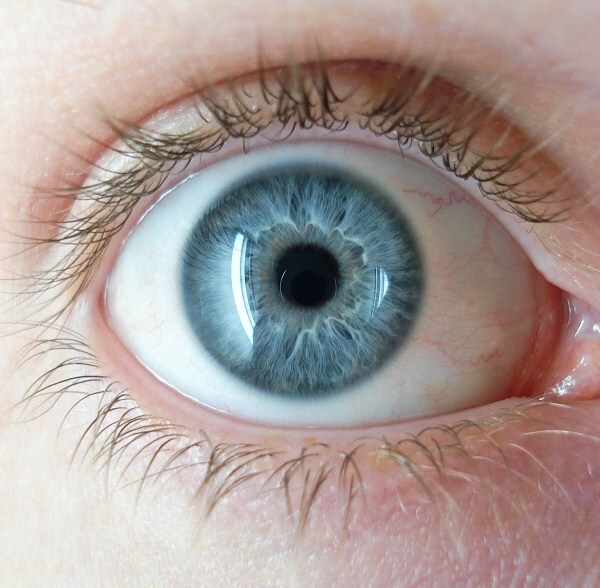 Those with green or blue eyes belonging to the German, British and Scandinavian races could be at a higher risk of being afflicted by this disease. In addition, macular degeneration tends to afflict women more than men. According to the latest research conducted in Australia, it has been revealed that individuals with darker dye colors are exposed to the risk of getting cataracts by about 2.5 folds time more than those with lighter colored eyes. 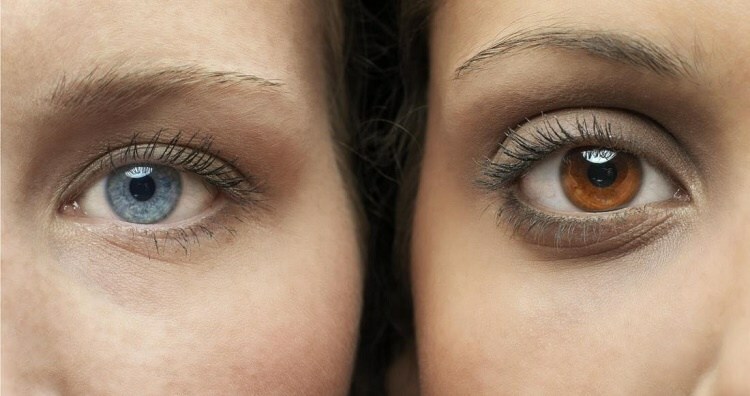 According to findings from a study, individuals with brown eyes have faster or quicker reaction times as opposed to those with different eye colors. According to this research, a darker iris color tends to indicate slash in reaction times when tasks were related to the speed of response sans accuracy. Those with blue eyes might see more success in the tasks that need careful thinking that stretches long term. Surprisingly, one of the most essential parts of the body and often labelled as very sensitive too, the eye’s cornea is totally devoid of blood vessels. However, it does have a massive conglomerate of nerve endings. The cornea needs to be functioning perfectly for good vision. It is important to know that cataracts are not a form of disease. While cataracts cause blindness if left untreated, these are only present because the eyes age with time. Research suggests that by having good vitamin E levels in your diet, besides having ample carotenoids lutein and zeaxanthin, could reduce the risk of cataracts from occurring. 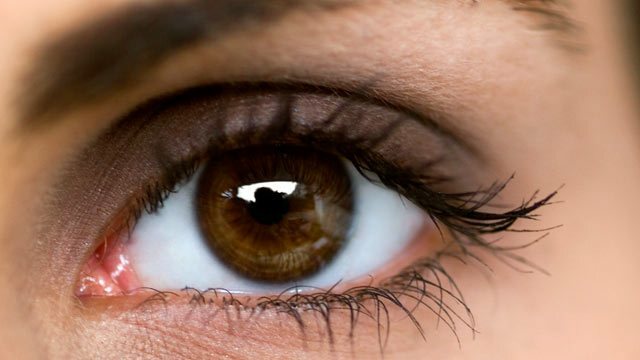 This is a mind-boggling fact about your eyes, we bet you never imagined. Every human eye has a blind spot. 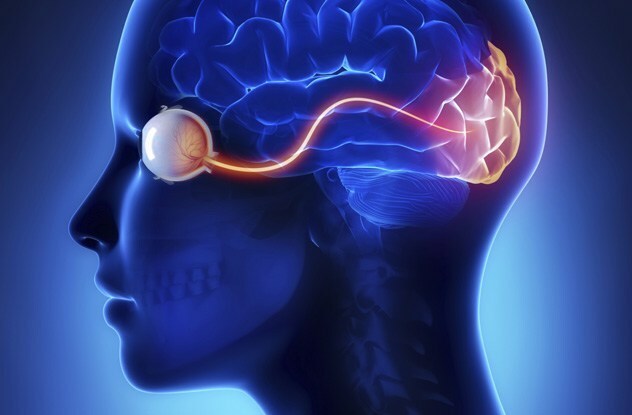 Known as the Cranial Nerve II, it is here that all the extension from ganglions in the retina meets. The area where it is attached creates the presence of a blind spot. Phew! That is a pretty heavy load of facts related to the eyes. Never take them for granted ever again!